An evening of practical advice from art experts. The speakers will give advice to artists on promoting and pricing your artwork to ensure you get your artwork seen and engaged with, build loyal clients and grow. As it is a short talk, we will focus on giving a few key tips detailed below to give you instant results, and then you are free to ask questions you would like about anything else. * How to price your artwork for your own exhibition, for online sales, etc. We know it can be tough to be an artist, especially if you want to do it full-time, because you have to do a lot more than just create art. There are many things you need to do to build your audience, get exhibitions/opportunities and gain sales/collectors. It is easy to do for free by yourself but very time-consuming (time that you would prefer to spend creating). With this talk, we hope you will gain useful tips to give your career a kick-start and allow you to do more of the things you want to be doing, while gaining the attention your artwork deserves. 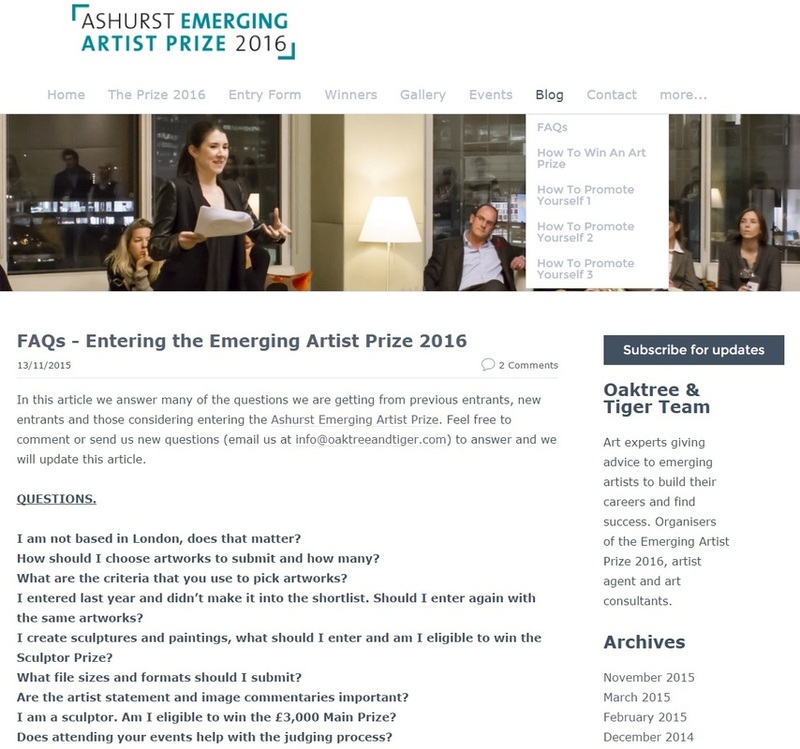 Conrad Carvalho - Gallery Director for Oaktree & Tiger Gallery and Prize Director for the Ashurst Emerging Artist Prize.